Solar energy is radiant light and heat from the sun using a range of ever evolving technologies such as solar heating, solar photovoltaic, solar thermal electricity, solar architecture and artificial photosynthesis. Solar technologies are broadly characterized as either passive solar or active solar depending on the way they capture, convert and distribute solar energy. 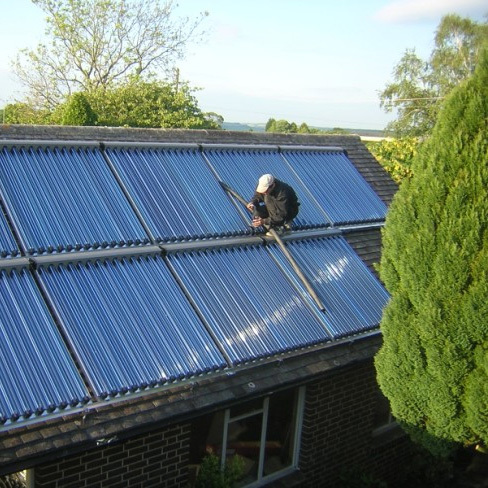 Active solar techniques include the use of photovoltaic panels and solar thermal collectors to harness the energy. Passive solar techniques include orientating a building to the sun. 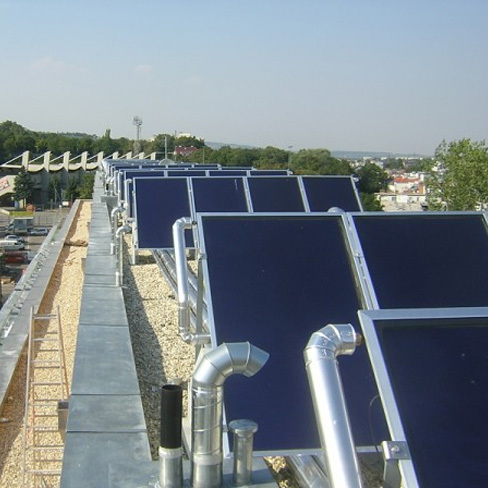 Since our establishment in 2005, Ample Energy now work direct with a large portfolio of main contractors, architects and M&E companies to fulfil the requirements of solar photovoltaic and solar thermal systems, for new build residential developments, commercial buildings, schools, public buildings and such like. We tailor the installation for the clients particular needs, using AutoCAD drawings to design and approve the systems. 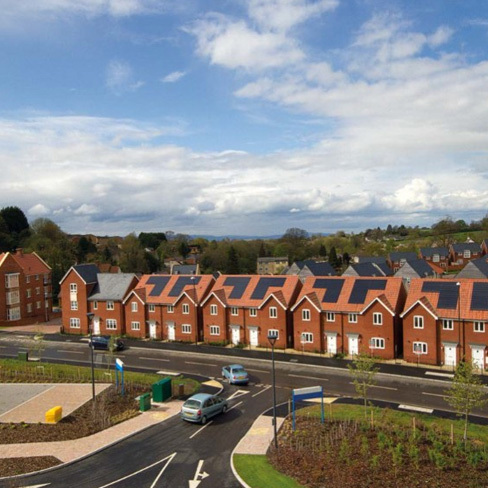 Once the project is completed it will be registered with the MCS scheme, and O&M manuals are issued to the client. Ample Energy are SSIP certified with Safe Contractor, Constructionline accredited and MCS certified. We hold all relevant insurances including professional indemnity. 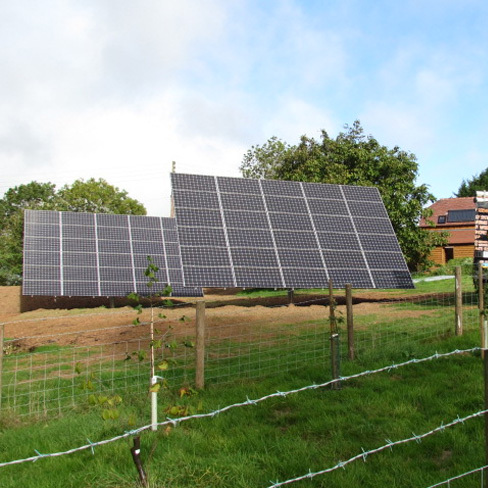 If we can assist you with your project, please forward your enquiry through to us where we will be more than happy to work alongside you for your renewable energy needs.